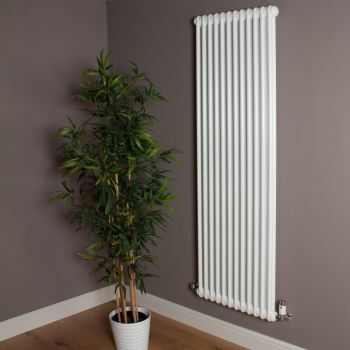 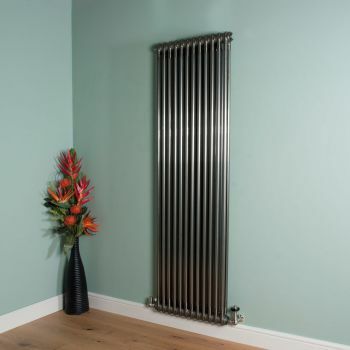 This is a slightly textured matt cream old style designer radiator 1800mm high x 564mm wide x 2 columns deep. 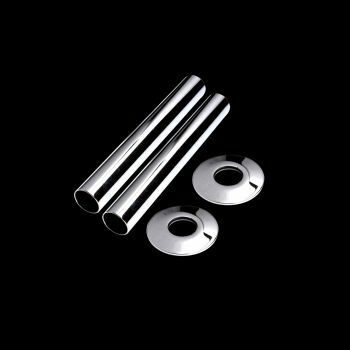 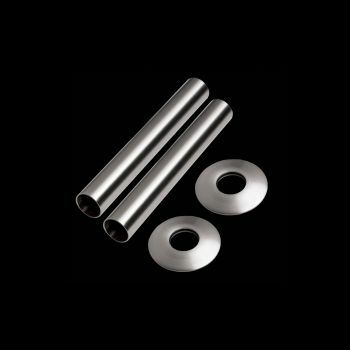 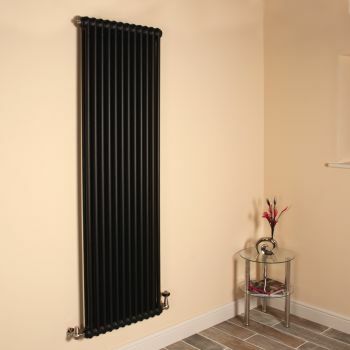 With 2 Victorian smooth columns that create an impressive look wherever it is fitted, whether it be your hallway, bedroom, living room or kitchen. 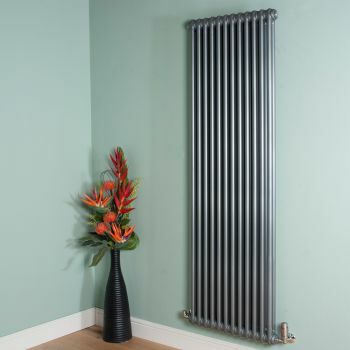 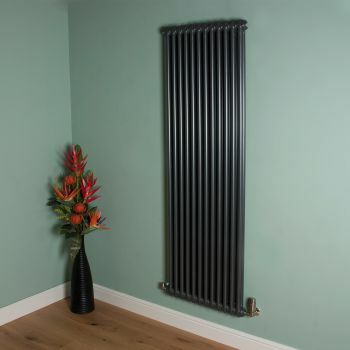 Highly decorative, this radiator also holds a high output of 7390 BTU's.